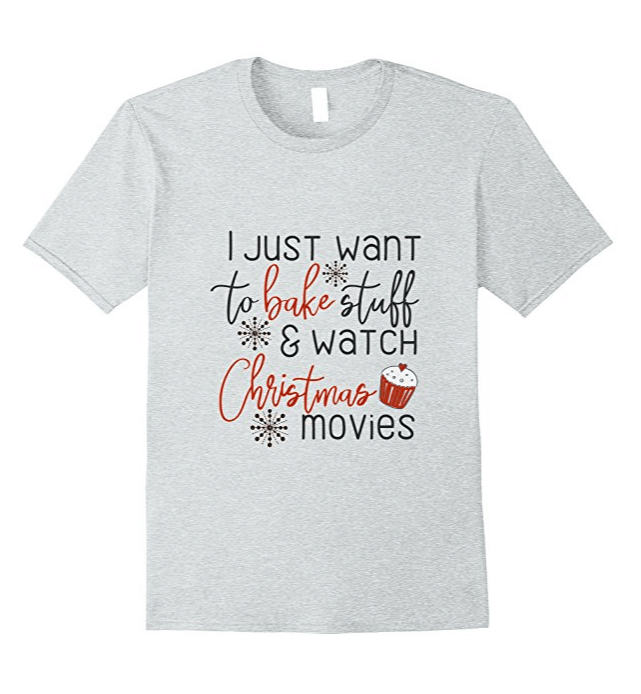 Get Christmas Baking T-shirts on SALE for 5 days only! I’m gonna tell you a secret. I’ve been toying with the idea of stepping out of my blogging box and offering products and classes. I basically only have my little toe out of the box right now – because creating and selling and teaching are scary for me. Like… really scary. And hard too. But anyway… I have a few things already in the works (or planning stages) and the very first thing I’m doing is designing and selling t-shirts. I love a really cute t-shirt and I saw something similar to the one above on Jane.com a few weeks ago. Unfortunatley, it was sold out by the time I got ready to order so I decided I’d make my own unique version. And with the help of my assistant Susan – we did! It’s available in several colors and perfect for this holiday season! Because truly… Hallmark movies and warm chocolate chip cookies are where it’s AT. Who’s with me? So since this t-shirt is technically the only product in the whole-wide-world that’s actually mine, I thought it would be cool to do a Black Friday Sale! The t-shirt is normally $18.99, but for 5 days only (through Cyber Monday) – I’m going to offer it for 30% off… **only $13.29! ** So hurry and order your Christmas Baking T-shirts on SALE!! Also, it’s available only on Amazon and it does qualify for FREE Prime Shipping! So if you’re an Amazon Prime member… you can get it shipped for FREE! Wanna try Prime? Sign up for a FREE Trial here…. 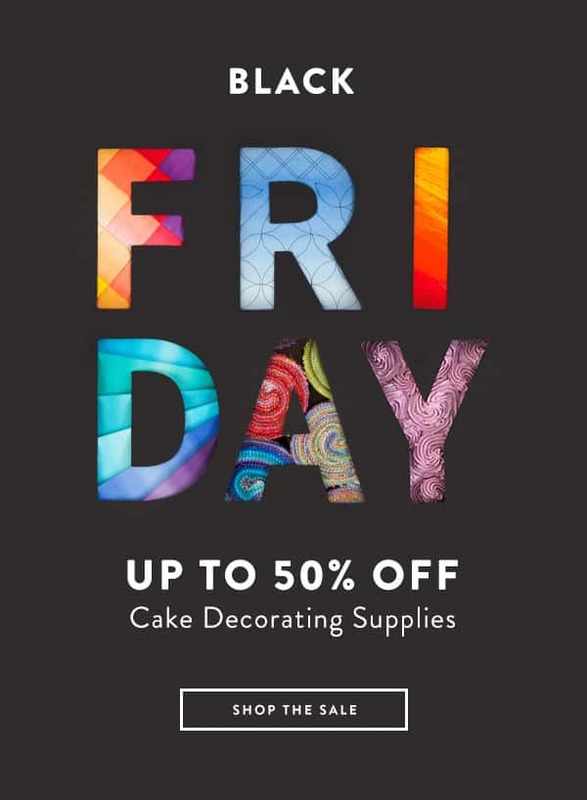 Craftsy has all cake decorating supplies on sale and all classes are $17.87 or less! SHOP HERE!! 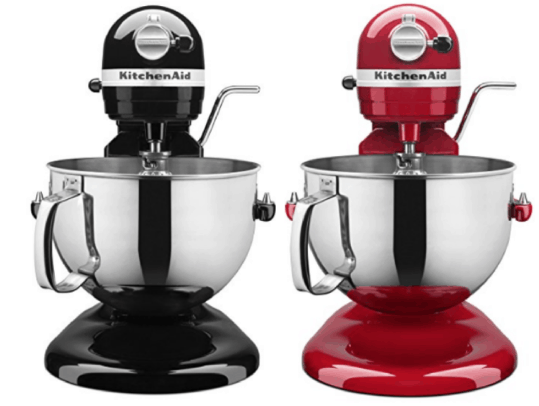 At the time of this writing, Amazon has this Kitchenaid Pro marked way, way down! 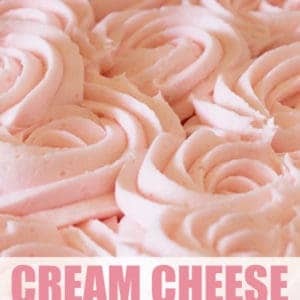 If this is on your wish list, maybe order one before you start all that Christmas Baking! I would like to offer one suggestion on the t-shirt. I don’t normally wear a t-shirt because I can’t stand anything my neck. If I buy a t-shirt I usually buy a v-neck type shirt. It’s just something to think about. Thank you Pam! I’d LOVE to offer v-necks and long-sleeve but right now I’m limited to what Amazon offers through their t-shirt program. But if they ever expand on that… I’ll be sure to add other options!! Happy Thanksgiving!